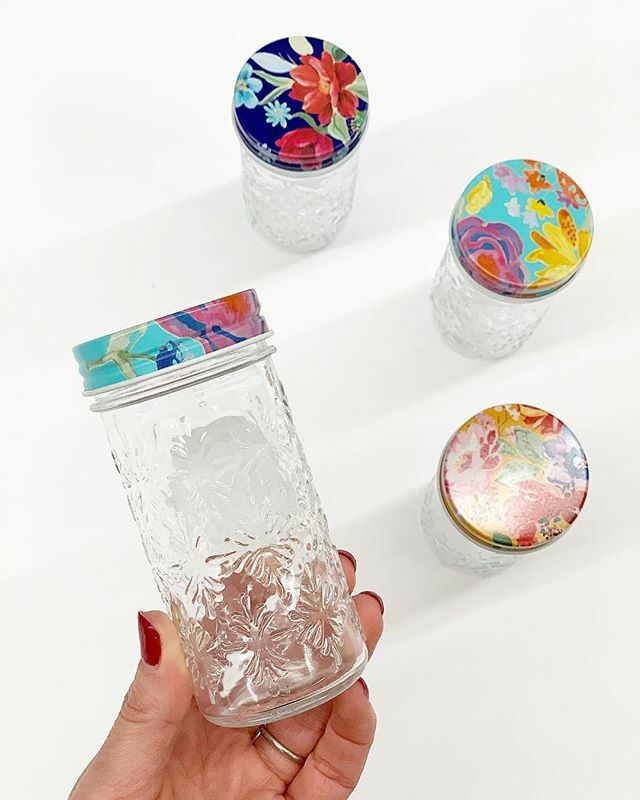 @thepioneerwoman does it again with the prettiest little glass spice jars! Purchase them individually in-store for $2.98 or get a set of six online for $16.64! Head below for the links!